The difference between competing and dominating. 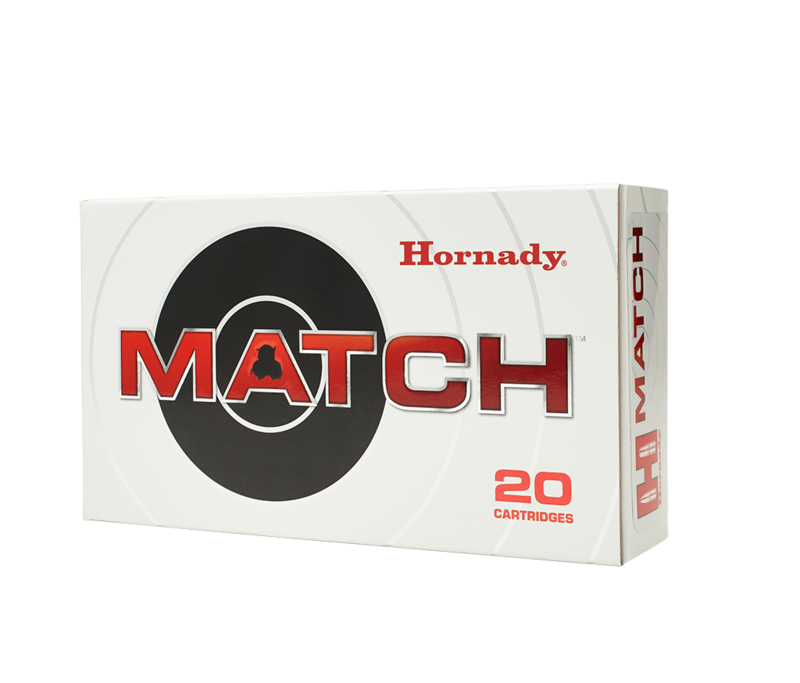 Whether plinking, practicing, or competing, the economical solution for accurate and consistent performance is Steel Match® ammunition from Hornady®. Featuring Hornady® Match™ rifle bullets, Steel Match® ammunition is loaded at the Hornady® factory with optimized propellants for each load that provides consistency and the highest levels of accuracy. 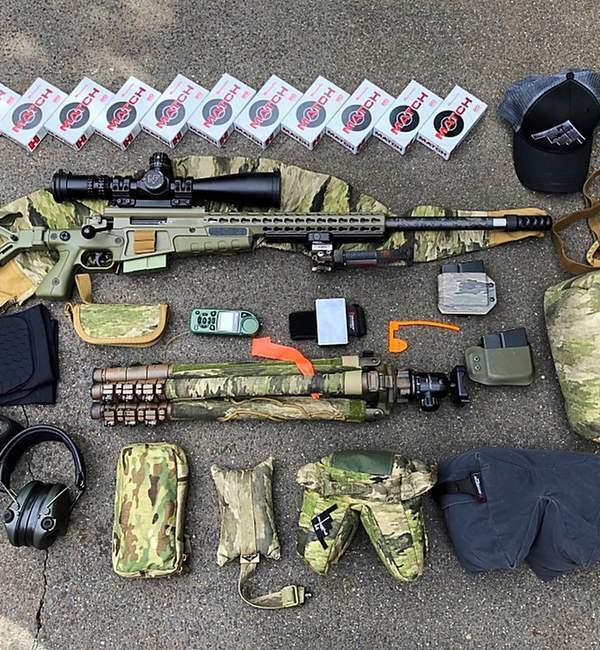 Utilizing proven steel cartridge case technology, and non-corrosive berdan primers, Steel Match® ammunition delivers Hornady® quality and performance with an economical price.